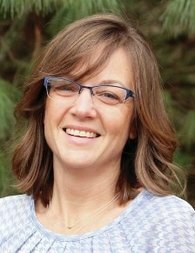 The Edwardsville/Glen Carbon Chamber of Commerce in March 2017 hosted an exclusive opportunity for business leaders to interact with the recently elected Illinois State Representative Katie Stuart. Representative Stuart shared legislative updates, and attendees were able to share thoughts, issues and concerns. 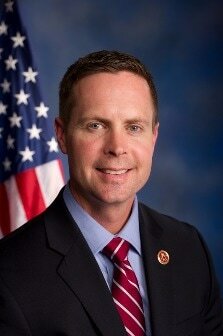 The Edwardsville/Glen Carbon Chamber of Commerce provided a 'business roundtable' lunch opportunity for local leaders to speak with Congressman Rodney Davis (R-Ill.). The roundtable was held at Bella Milano Edwardsville. Congressman Davis enjoys meeting with local business owners to hear how he can help make Washington work for them. He also updated participants on the Department of Labor's new overtime rules and regulations. Approximately 20 business leaders had the opportunity to interact with Congressman Davis at the roundtable luncheon. Guests thoroughly enjoyed hearing from the congressman, sharing their legislative concerns, and learning more about federal legislation impacting businesses at the local level.